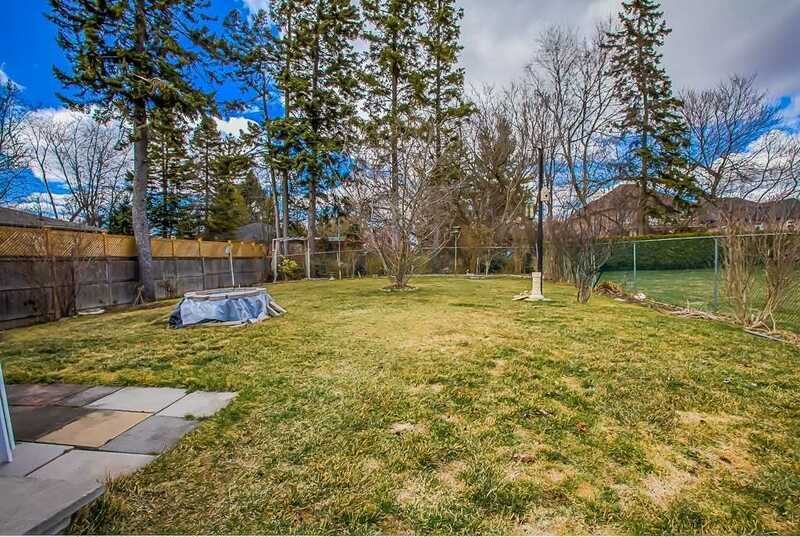 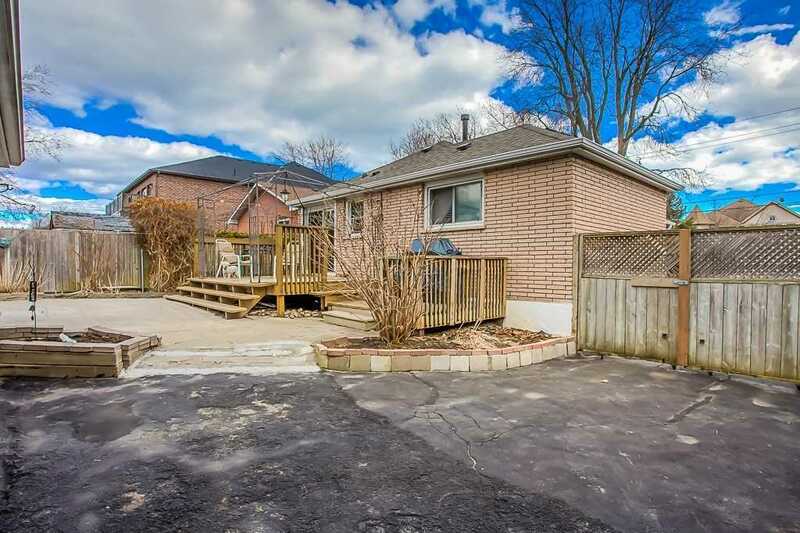 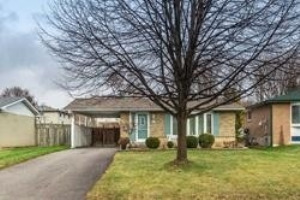 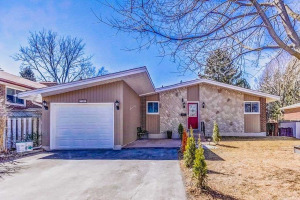 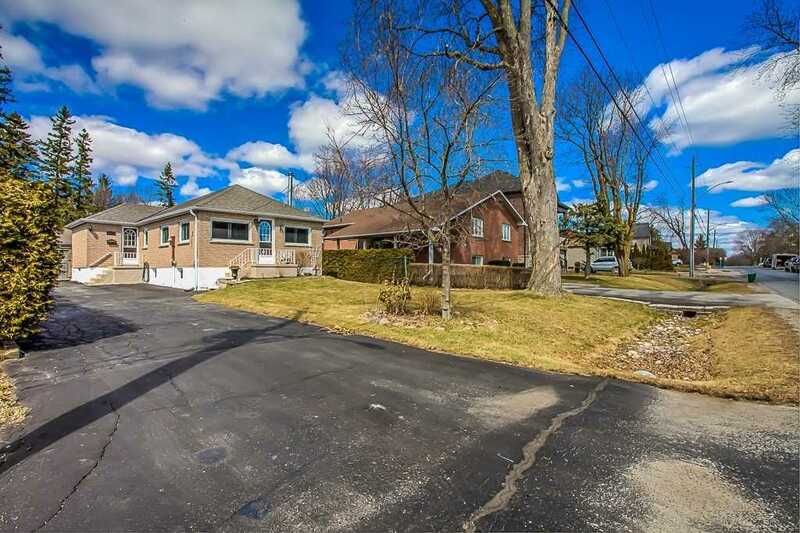 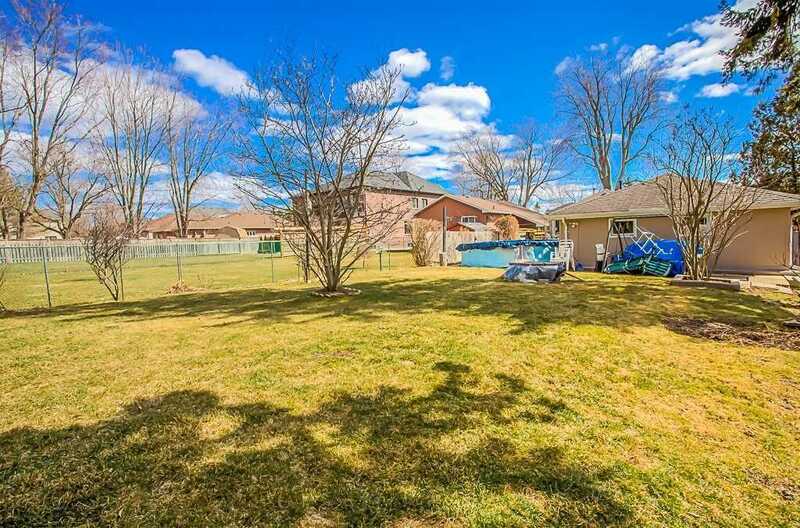 One Of A Kind, Big Lot, Oasis In The City, Gorgeous & Spacious Meticulously Maintained Brick Bungalow In Sought After South Ajax By The Lake Neighbourhood!! 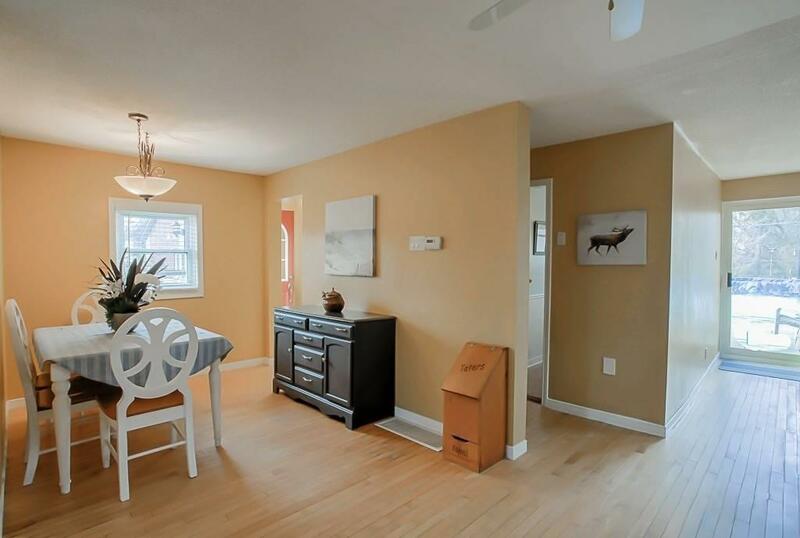 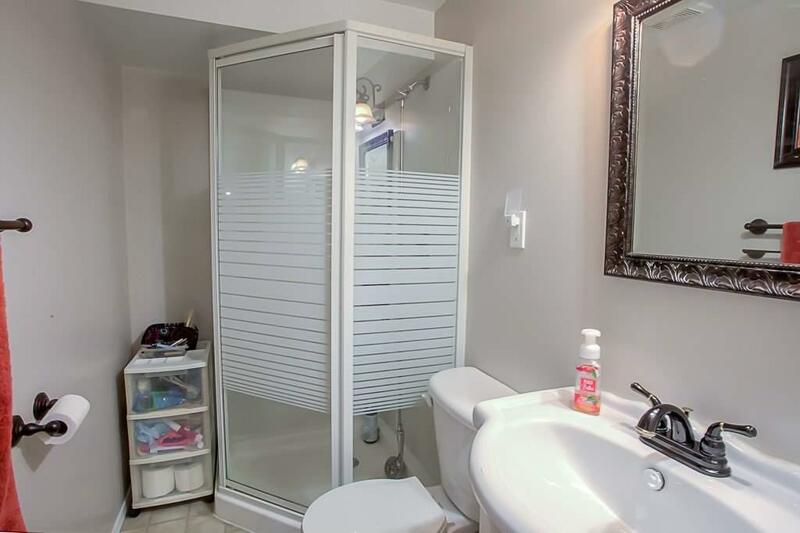 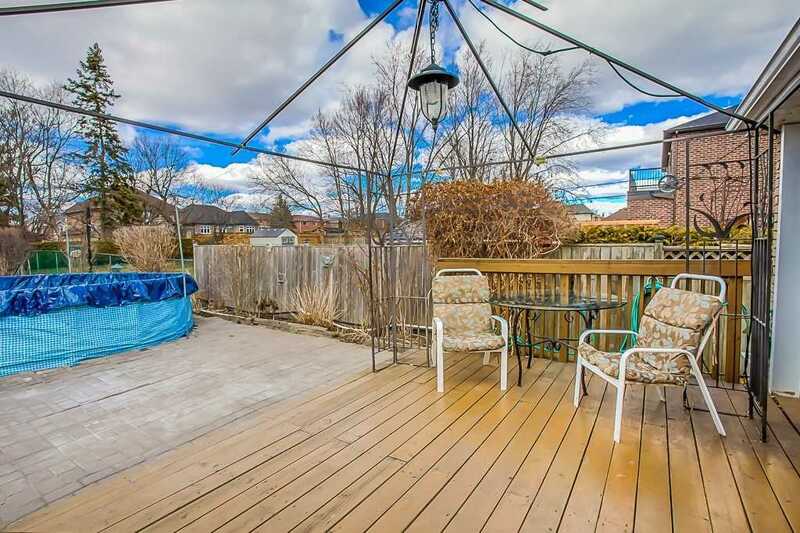 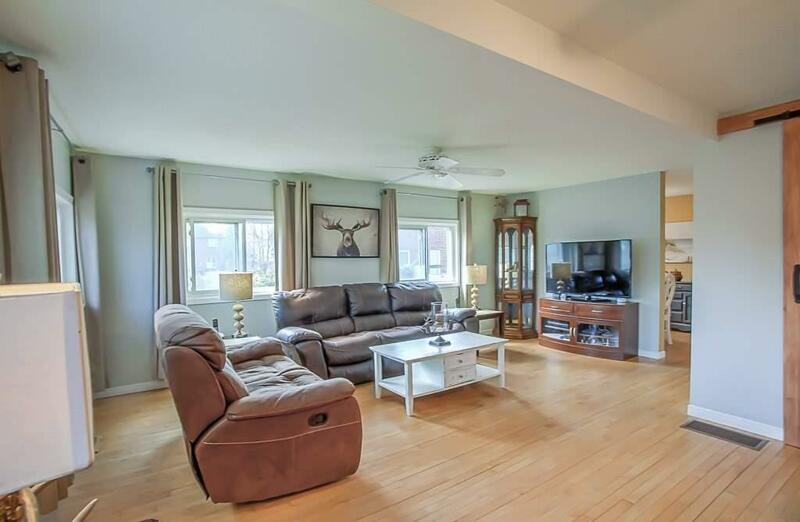 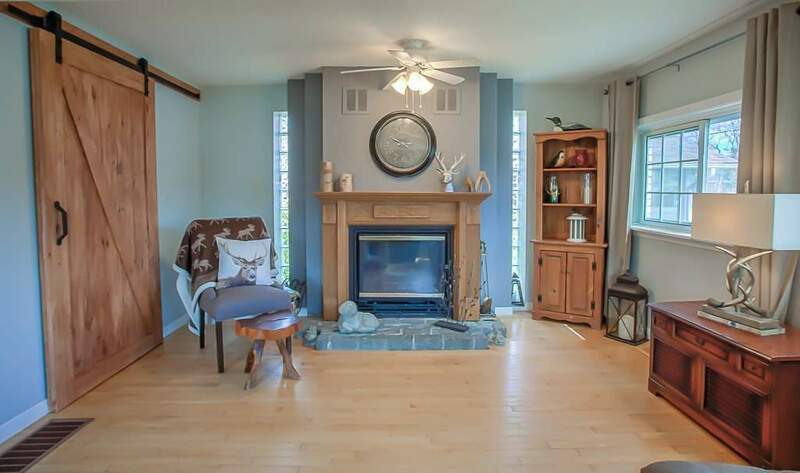 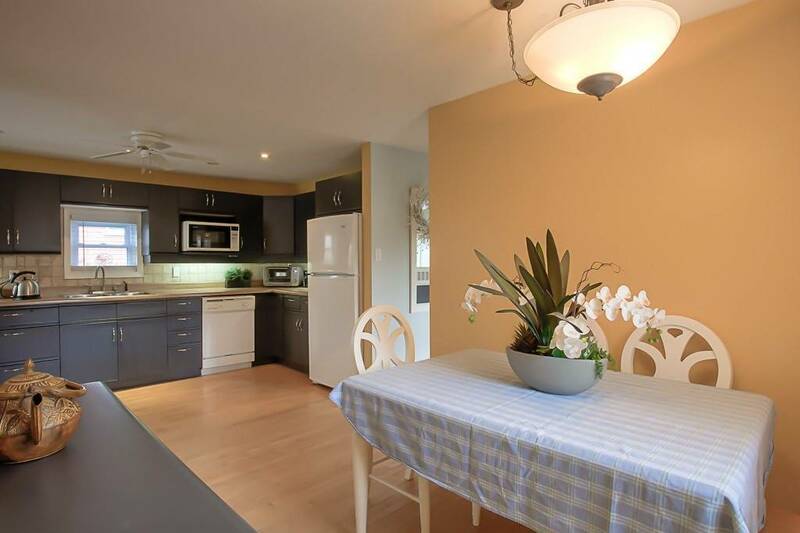 This House Features Hardwood Floor Throughout,Pot Lights On The Main Floor. 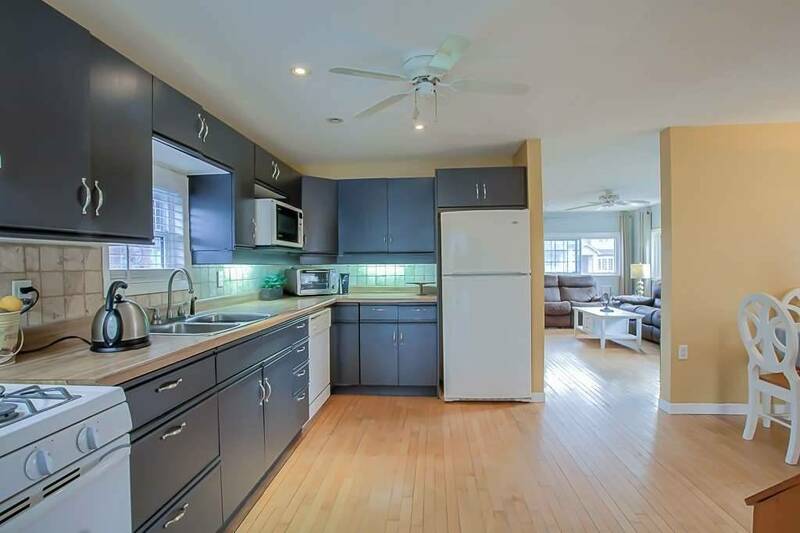 Big Kitchen With Breakfast Area. 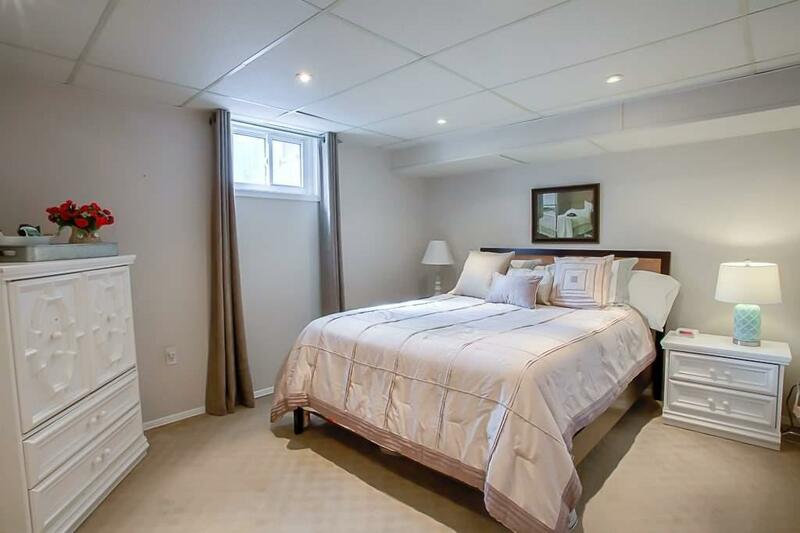 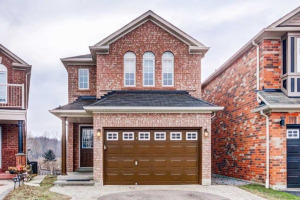 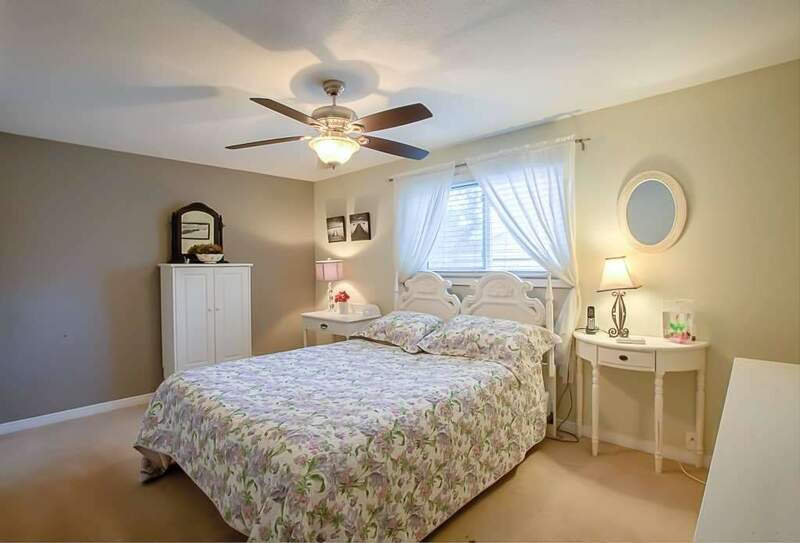 Good Size Bedroom Upstairs.Huge Finished Basement ! 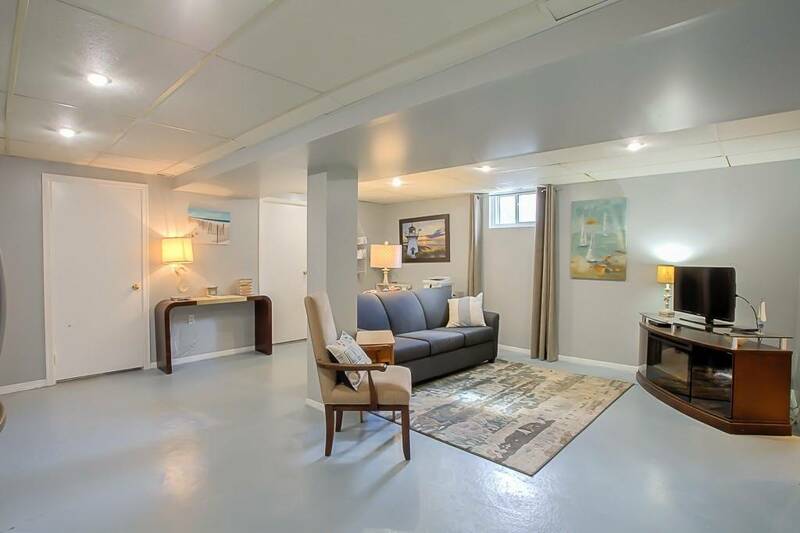 Rec Room With Sep Bedroom (Insuite) Bsmt Can Be Separate Entrance! 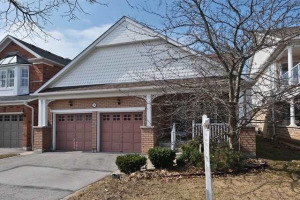 Driveway Fits 10 Cars! 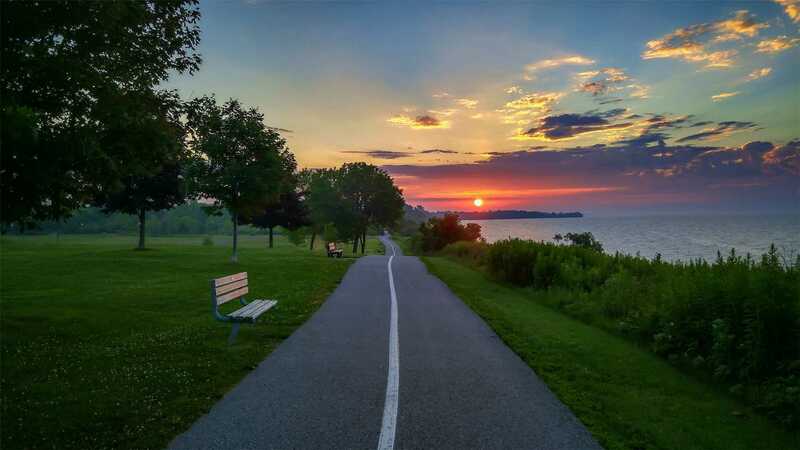 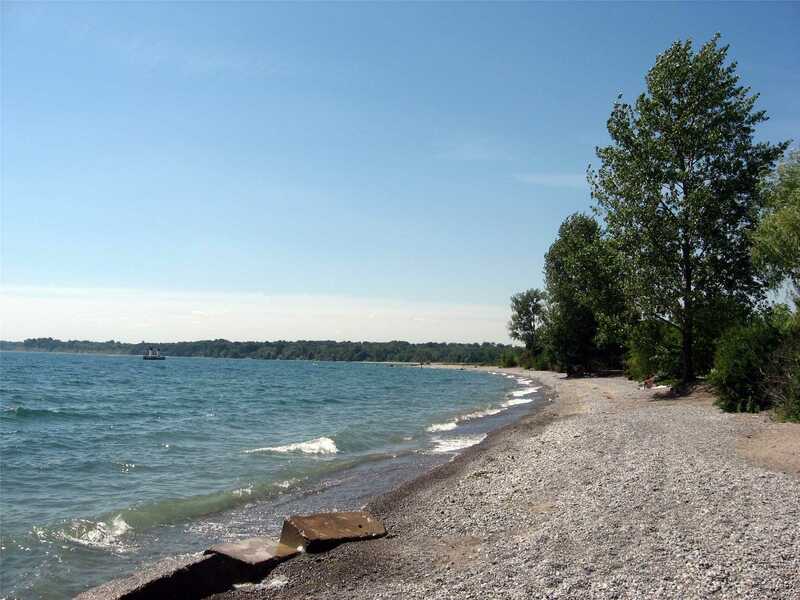 !Close To All Amenities, Beach/Lake, School, Parks, Hwy. 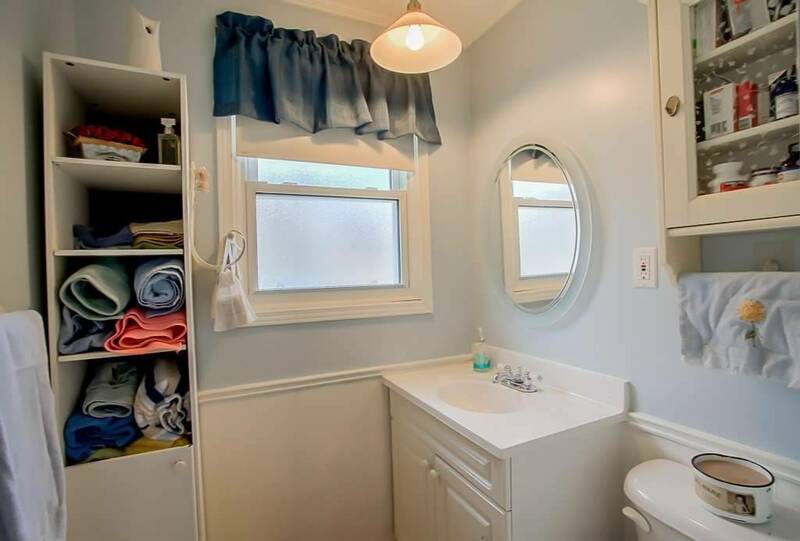 All Existing Light Fixtures, Fridge,Stove, D/Washer, Washer & Dryer,All Window Coverings. 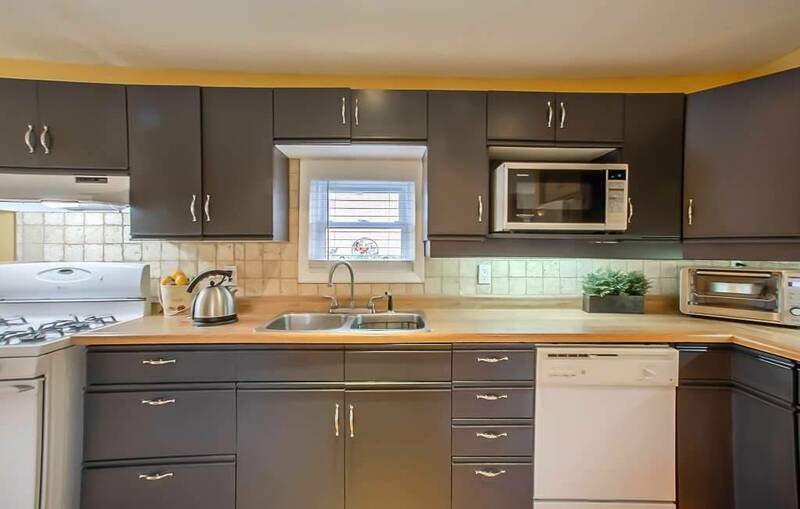 Newer Roof (2017), Newer Furnance (2019), Newer Copper Pipes, 100 Amp In Garage, 200 Amp In House, Direct Gas Hook For Bbq, H/C Taps (Sink) Outside.